Beautiful timeless images created in a relaxed and welcoming environment. 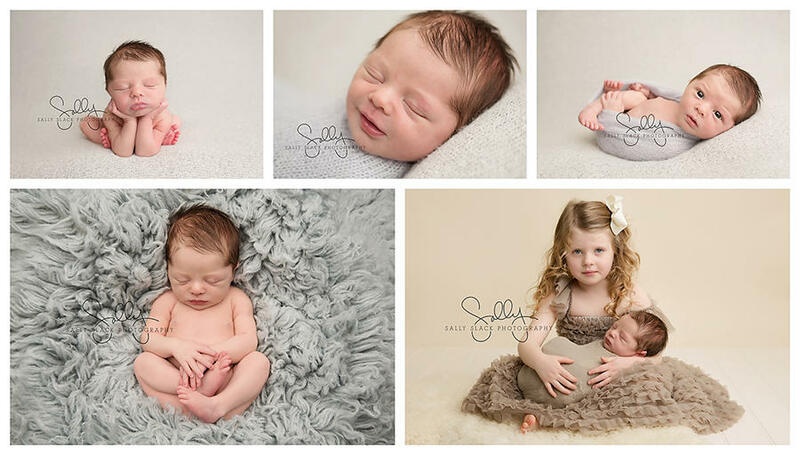 Hi I'm Sally, the Owner/Director of Sally Slack Photography Ltd. My baby friendly studio is based in Braintree, Essex, however parents regularly travel from all over Essex, London, Hertfordshire, Suffolk and Cambridgeshire.As an NNEB Nursery Nurse I felt ideally suited to this genre of photography, I'm hardworking, compassionate, and love that photography gives me an outlet for my creative side. I have been incredibly fortunate to attend newborn training in both the UK and US with Keri Meyers and Kristen Mackey experts in this field. 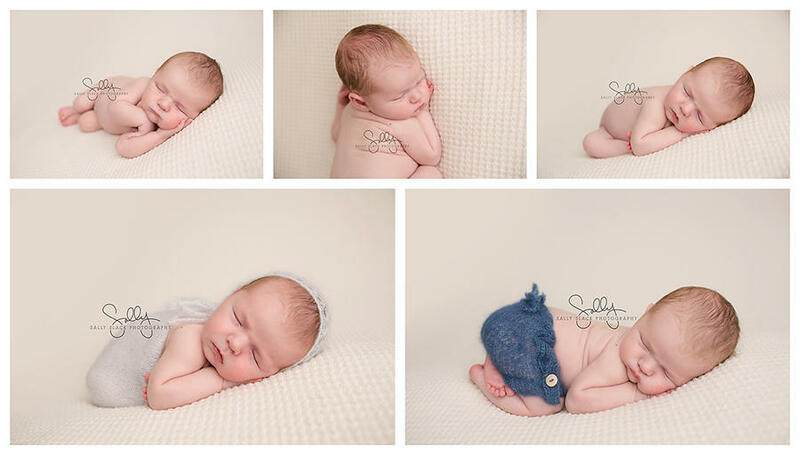 Since 2011 my work with over 300 newborns has developed my skills as a Professional Newborn Photographer. I absolutely adore my job.My focus is on you and your family's needs. I book one shoot a day. You will never feel rushed or pressured. Once your baby have has arrived I will do my utmost to book your session when its convenient to you. All shoots are baby led which means we go at your baby's pace, always ensuring that they are content and comfortable and allowing plenty of time for feeds and cuddles.I provide my client's with pure, simple, timeless images that are all about your baby and you: images that you'll treasure for many years to come, not only will they remind you of how tiny your little one once was but because you'll remember the amazing experience you had too.Confidence in the photographer to capture images of you and your loved ones is paramount. I take that trust very seriously. You receive my full attention before, during and after your shoot. 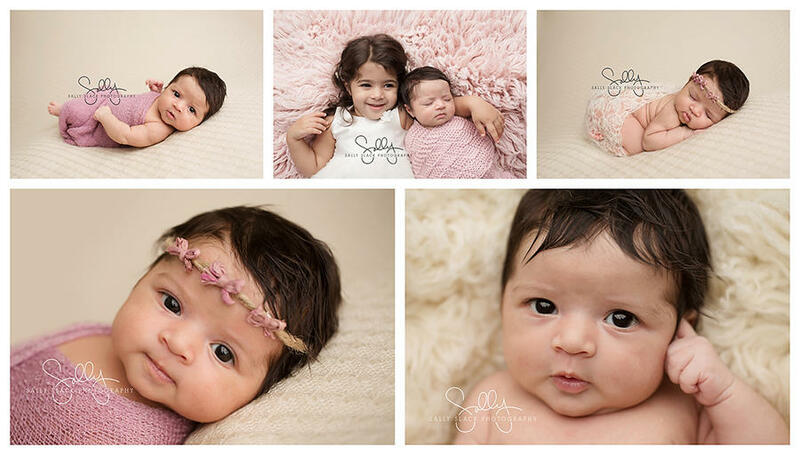 I am a photographer who is truly dedicated to giving you a professional and honest service.